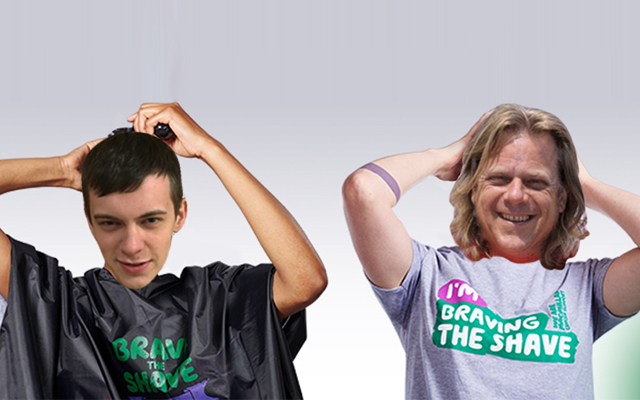 Rocks-Off director Ian Marshall and IT apprentice Connor Martin have followed through on their promise to ‘brave the shave’ and get their locks off for Macmillan Cancer Support after they reached their fundraising target of £600. 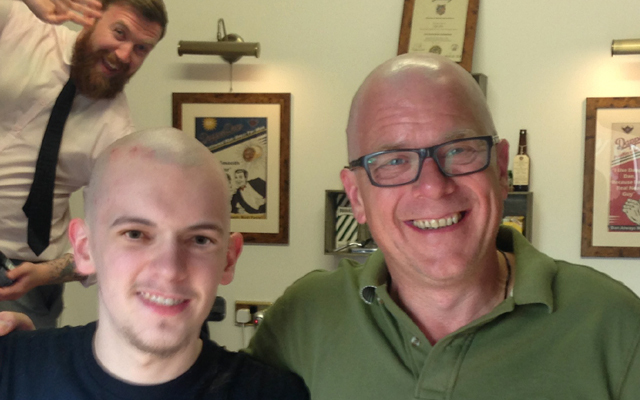 The couple were parted from their previously luscious locks at Bugsy’s, a local barber. 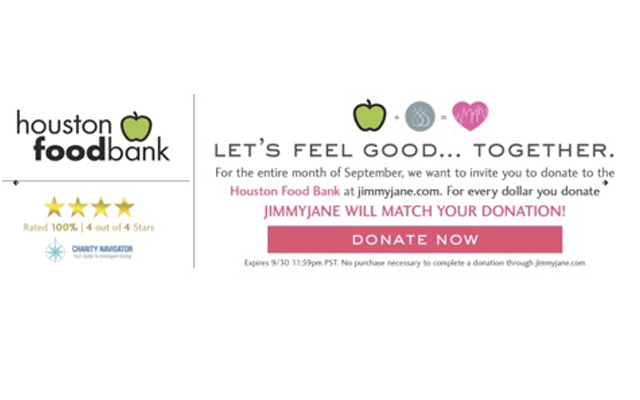 Donations are still being accepted and can be made here.